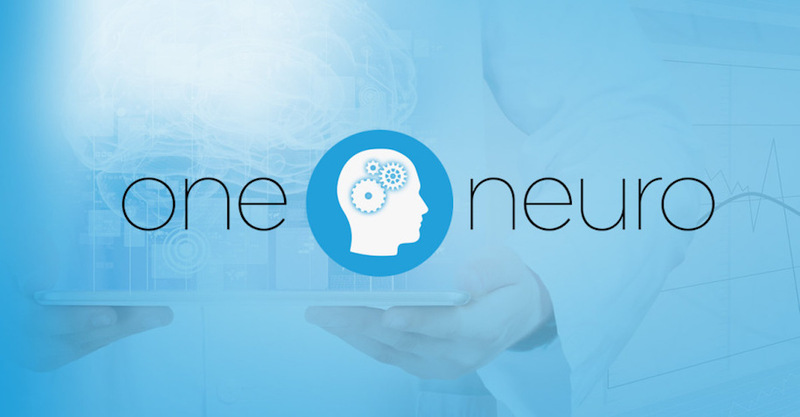 At One Neuro, we are able to offer a range of psychological, neurofeedback, and neuropsychological services for a sliding scale fee ($50.00 – $200.00). 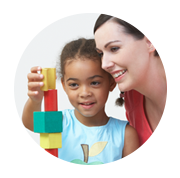 As a premiere training program, our advanced psychology graduate students are able to provide high quality and affordable therapeutic treatment for children, teens, adults, and couples. Contact us to find out how our affordable services may meet your needs or the needs of your family member.